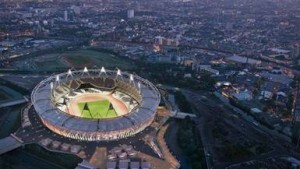 Home>Blog>News>Activities for disabled children at the Olympic park this August! Activities for disabled children at the Olympic park this August! Great news! 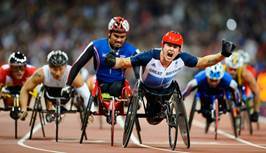 For the month of August the Olympic park have organised various events including activities for disabled children.